Are you struggling in the Retirement Transition phase of retirement? Are you thinking: Who am I? What am I going to do, all day, every day? You need a new life that starts from the inside and radiates to the outside! Step into your retirement years with renewed energy and possibilities! Don't accept anything less than the retired life you were meant to live. Does this describe the newly retired you? What if you had a proven way to enjoy retirement? Your ideas + Transition Coaching = ReNew'd YOU in 90 Days! 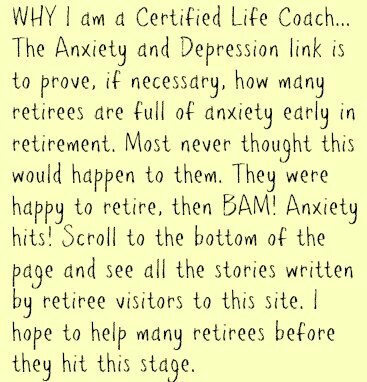 What if I told you that you didn’t have to struggle through the retirement transition period where so many retirees find anxiety and depression -- and maybe you don’t even have to take anxiety or depression meds either. So that in just 90 days (or sooner), assuming you do the work, you’ll be able to wake up each day with a clear mind, an interest that is fulfilling, challenging, and yet you will feel the peace and contentment of retirement too! 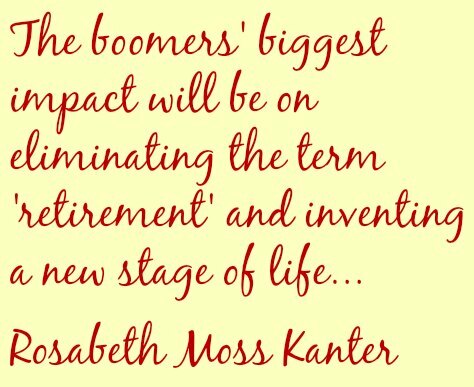 Imagine how it would feel being fully retired, totally involved in life, but in a way that totally suits you at this point in your life. 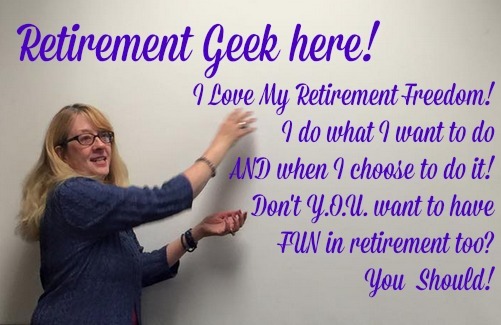 Here’s what I know about Retirement: No two retirements are alike, retirement is a time of life when you really should find your inner-self and do what you’ve never had time to do, and whatever totally works for you. Imagine YOU living a retired life filled with happy days, purpose, contentment, and a lifestyle that you design to make your world rock! When is the last time that you thought about what YOU want out of life? I will guide you through self exploration exercises to find your new identity and purpose in retirement. Who do YOU think you are post-retirement, when your former job identity is gone? Take all family (including spouse) and friends opinions out the picture... NOW - how do you perceive yourself? In Coaching, you will become UNstuck. You will be ready to start your days in sync with your true self so that you feel at peace in the world. Let ME Help YOU through this odd time of life! what can you change and what is beyond your control? Live your Retired Years as they were meant to be lived! If you feel stuck, there is a way o-u-t... just takes some logical thinking and many retirement options will pop into view. If life is difficult, let's discuss your options. Is it possible you've overlooked something or not considered an idea because it seemed impossible? If life is good, but you simply haven't found purpose, let's look at possibilities! If you really want to work again, the sooner the better! If you want to find the motivation and momentum you need to do what you know you want to do, let's find it. If you have gifts and abilities that you simply don't acknowledge, we will find them and put them to good use. If you want to simply enjoy life, but feel guilty, let's work through those blocks... and bring peace into your life. 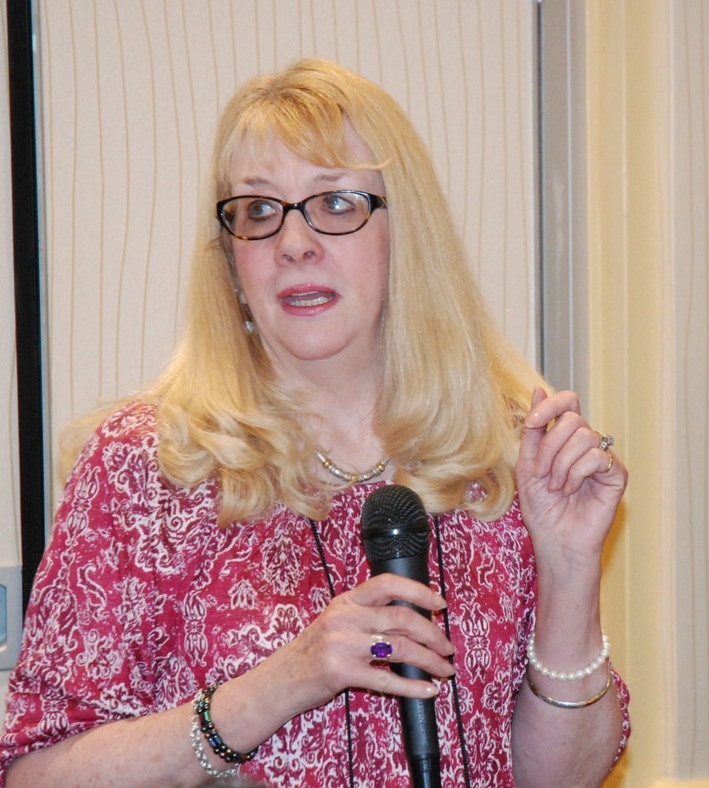 I've worked with retirees for over thirty years now, (YIKES!) and I know the problems and issues in retirement. 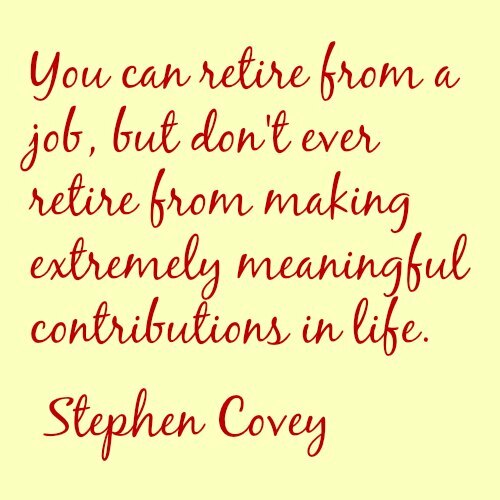 I also know there are many paths through your personal retirement journey. Retirement is a Journey, Not a Destination. Retirement Transition Coaching is a confidential, comfortable space where you can talk through your thoughts and feelings honestly, without fear of feeling judged. Let's assess your lifestyle, accept what is, and plan where you are headed next! Then you can take A-C-T-I-O-N, if your plan calls for action, with or without me pushing you along! Retirement simply ROCKS after you get back on track... and you might find a completely unexpected interest that rocks your world! "Renew YOU, Love Your Life!" is a balanced program that guides you through a 3 step process over a course of 90 days. In 3 months, you'll get to the heart of what's holding you back so you can reset your habits and refresh your life. Leave the blahs behind and connect with your joyful, energized self. Month 1: Take Stock: Discover what makes your retired heart sing! In the first month, we'll take stock of where you're at, discover what makes your retired heart sing and take the first steps to brighten up your life! Through powerful coaching exercises we'll identify ways to invest in what feeds your soul, and connect what you discover about yourself with your goals! Month 3: Design: Embrace your awesome, purpose-driven life with fresh energy and a positive outlook! Don't waste any more time putting off your retirement. If you want clarity and guidance as you step into your wholeness, let's work together. If you're ready to transform the blahs into "A-has!" - let's talk! Enjoy this adventure called Retirement as much as you possibly can! How much is your investment today? First, consider that you will not lose the first few years of retirement, like I did. Second, consider how unhappy you are. Why wait another day as your retirement anxiety gets worse? For one small investment, you’ll have everything you need to finally find yourself again, and find greater contentment and happiness in a plan worth pursuing, relatively quickly and easily. Which is why I think you’ll agree, your small investment today of just $250. is more than fair for a three-month retirement transition program. Would you like to chat first? You can schedule a free 30-minute call if you'd like to chat first. We can talk about any topic you choose to see how we can work together. Schedule your 30-Minute Consultation Call here... you will pick a date and time from my calendar and we'll chat soon! You can continue trying many options: getting out of the house, having lunch with friends, working part-time or volunteering somewhere, keeping busy in some manner and you will come around, in time, to accepting retirement as it is. You will get there, you can either accept that "this is all there is" or you can find a new life. 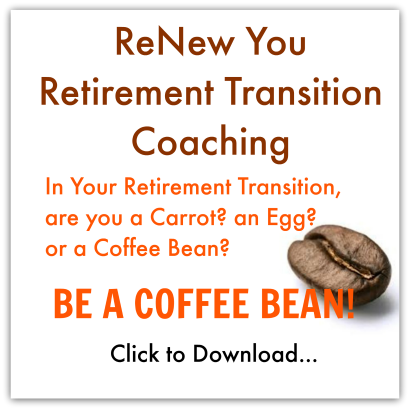 You can work with me in the Retirement Transition Coaching: ReNew You, Love Your Life Again program to finally become whole again, within three months (or sooner). Now it’s up to you to decide... there are many paths to your retirement journey!